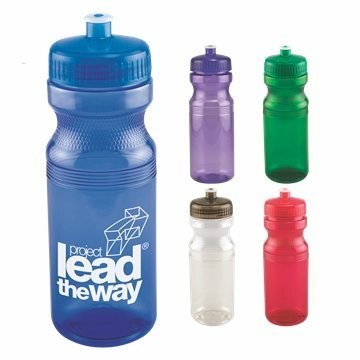 Jewel tone spill-resistant pop-top lid. We bought these to give away at a city event. Everyone loved them and wants another. Excellent! everybody loves them. The imprint was detailed and legible. Great job!! Very satisfied it's a great quality item.